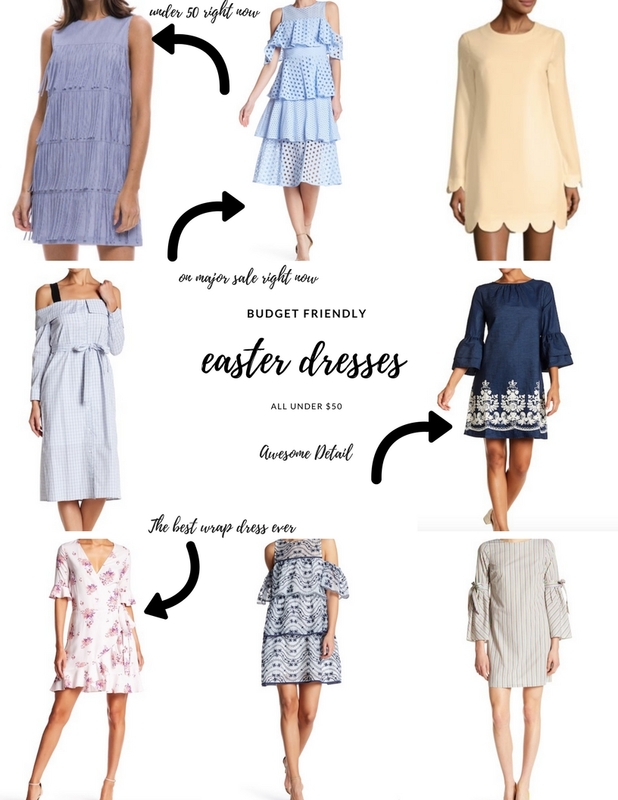 So may of you wanted to see a round up of some of my favorite easter dresses right now. Of couse I had to go and include some budget friendly picks because I am that kind of person (hello college)! But I am loving so mnay designers pieces this season from English Factory to nordstrom brands the list goes on and on. I decided to round up some of my very favorite detail orented pieces just in time for easter! Fun fact about me did you know that easter my very favorite holiday of the year! I love making traditions and being with the people I love the most! What is some of your favorite things about easter?